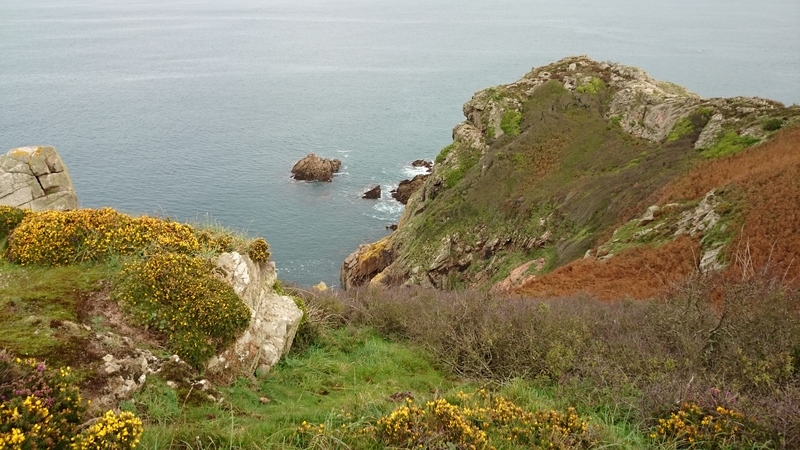 This year’s Inter-Island Environment Meeting (IIEM) will be held once again in Jersey, at Crabbé, St Mary on Thursday 20th and Friday 21st September. The hosts will be National Trust Jersey and the States of Jersey Department for the Environment and the event will once again be generously supported by Insurance Corporation. 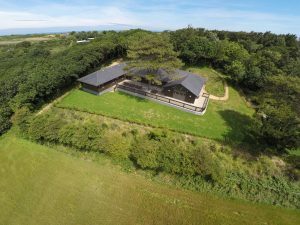 Crabbé Activity Centre is a newly renovated outdoor centre belonging to Jersey’s Youth Service and ideally located on the Island’s north coast. The centre has basic accommodation for those who are visiting, giving us a friendly holiday camp feel, ideally suited to this year’s theme, with all conveniences situated on site including a wood-fired pizza oven. For those who would rather not sleep in a bunk-bed or tent, there will be hotel rooms available nearby. This year’s theme is ‘Environmental Partnership’ – inspired by groups/organisations working towards a common goal. Current or future. The general aim of the IIEM is to enable Government bodies, NGO’s, environmental managers and individuals to discuss the status of the islands’ environments. – Present a range of environmental topics relevant to their organisation and island, demonstrating collaboration and partnerships working, and the pros and cons and best practice therein. 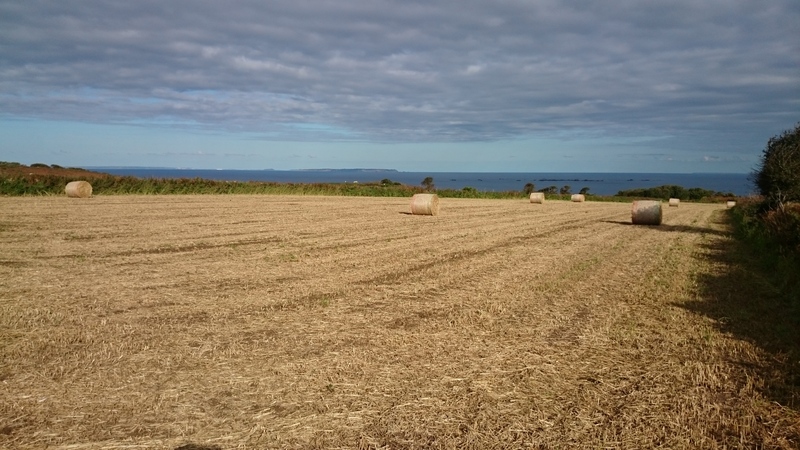 – Discuss current or future projects which could effectively be undertaken throughout the Channel Islands and other regions, such as the Isle of Man and UK. 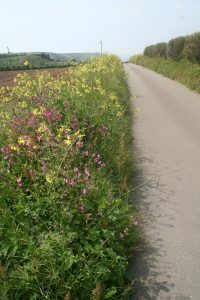 – Discuss the potential for a Channel Island Environmental Charter. 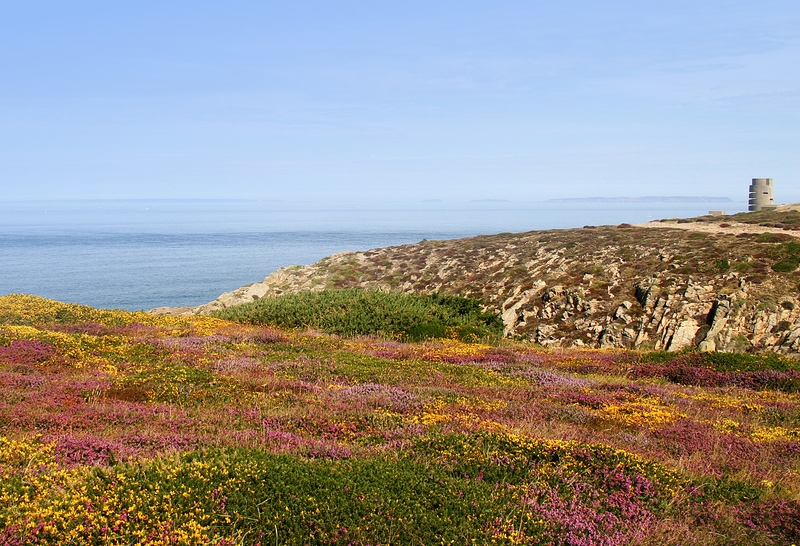 The IIEM is aimed at ecological, conservation, environmental management bodies (government/NGO) and individuals from the Channel Islands and other regions, such as the Isle of Man and UK. Delegates from the Channel Islands and beyond are encouraged to present on research related to the IIEM objectives on either terrestrial, ornithological or marine topics, either via talk or poster formats. Please contact Jon Parkes (JonParkes@nationaltrust.je) or Nina Cornish (N.Cornish@gov.je) to discuss and submit your presentation ideas. Talks will normally last for 15 minutes, with 5 minutes for questions. Presenters are requested to submit a title and abstract (maximum of 300 words) to Jon Parkes by Friday 13th July. Poster presentations will be displayed. Posters should be formatted to A1 size, either landscape/portrait. Presenters are requested to submit a title and abstract (maximum of 100 words) to Jon Parkes by Friday 13th July. Boards and attachment material will be provided. 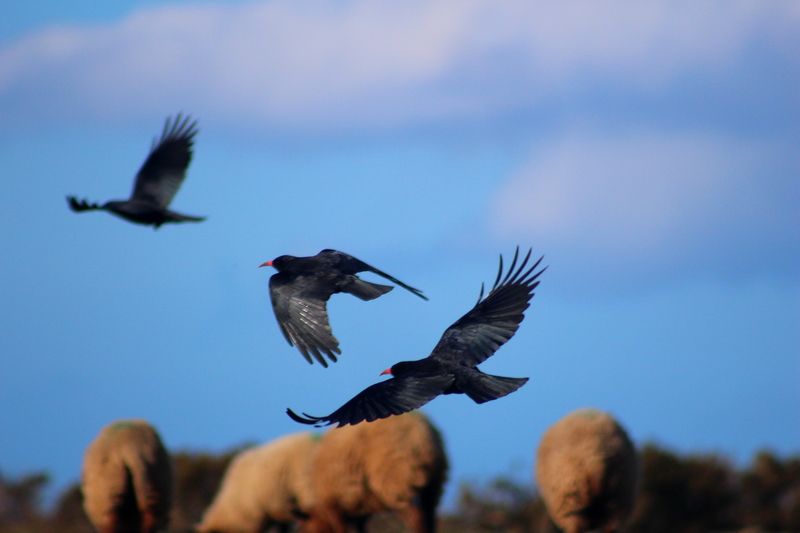 There is a Birds On The Edge guided walk on Thursday (20th September) at 13.30 to nearby Mourier Valley to talk about sheep grazing, choughs, habitat management and bird crops. 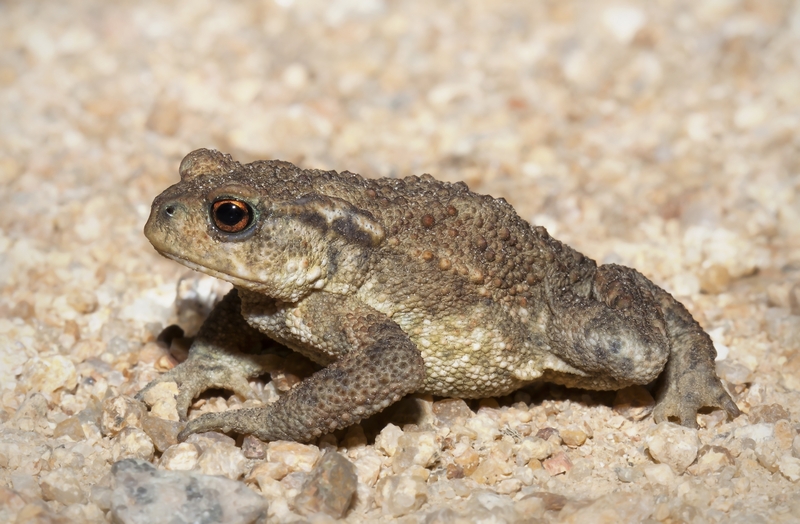 The Wetland Centre Tour: A chance to visit the National Trust for Jersey’s bird observatory and interpretation centre. Led by the Trust Rangers. Plémont Restoration Site – The story so far: See the former holiday camp site and the work the Trust and its partners have done to return the site to nature. Led by The Trust’s Land Manager and Conservation Officer. You can use the registration form here and email the completed form to Jon Parkes at JonParkes@nationaltrust.je by Friday 29th June. Aurigny Air Services fly to Alderney from Guernsey and from Jersey via Guernsey.